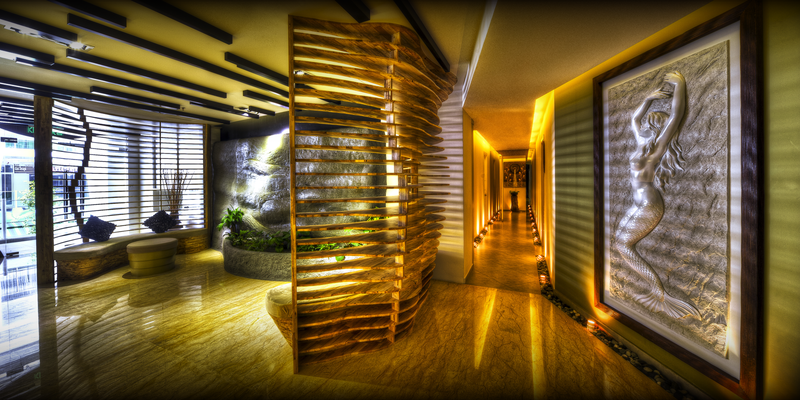 Estuary Medispa & Esthetics is a haven for relaxation, rejuvenation and a classy urban escape from the bustling KL city. 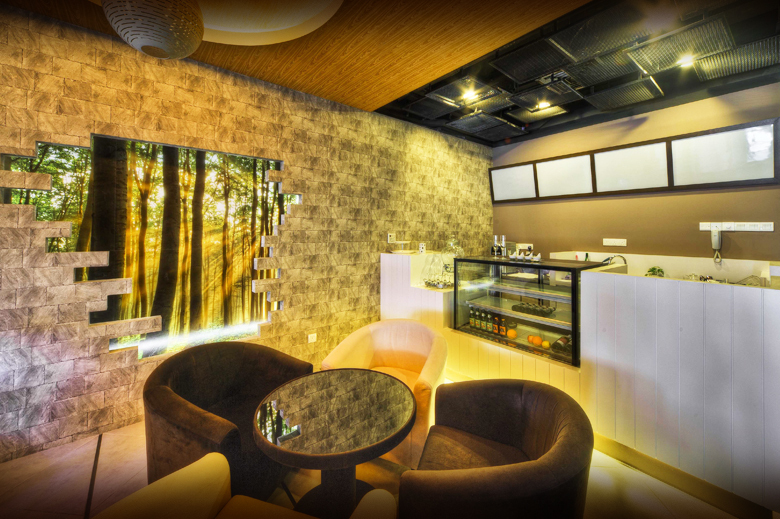 It is a lavish pampering sanctuary with luxurious setting that caters for both women and men. 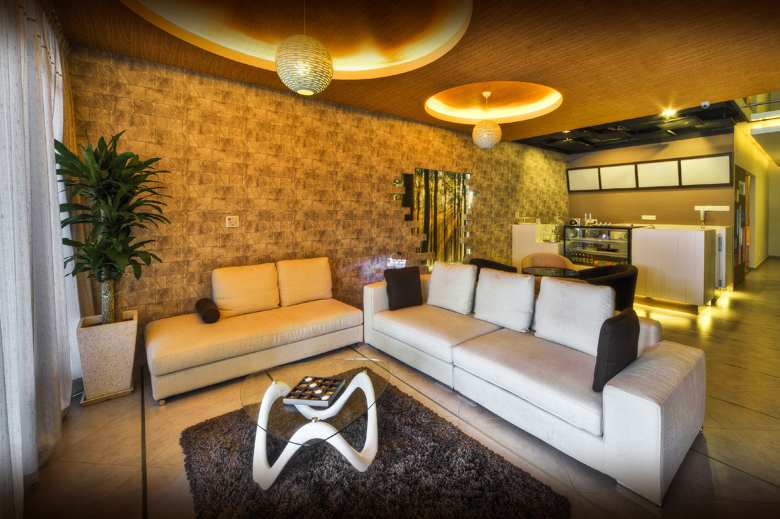 We have exquisite treatment suites for an individual, couples or even small groups. Our larger suites are fully equipped with spa treatments tub, shower, dressing table and electronic secure wardrobe. Also, Estuary has two unique saunas to offer — Japanese Synergy Sauna and V-Herbal Sauna (only available for female customers). An array of spa treatments such as massages, reflexology, body exfoliation, body mask, relaxing spa bath and thermal spa bath is available at Estuary. Besides body treatments, we have beauty therapies such as facials, advance skin treatments, manicure and pedicure as well. Estuary is amongst the first in Malaysia offering the ICOONE®, an advanced body firming technology from Italy. With an extensive range of treatments, packages and beautiful setting, Estuary believes in pampering you from head to toe. 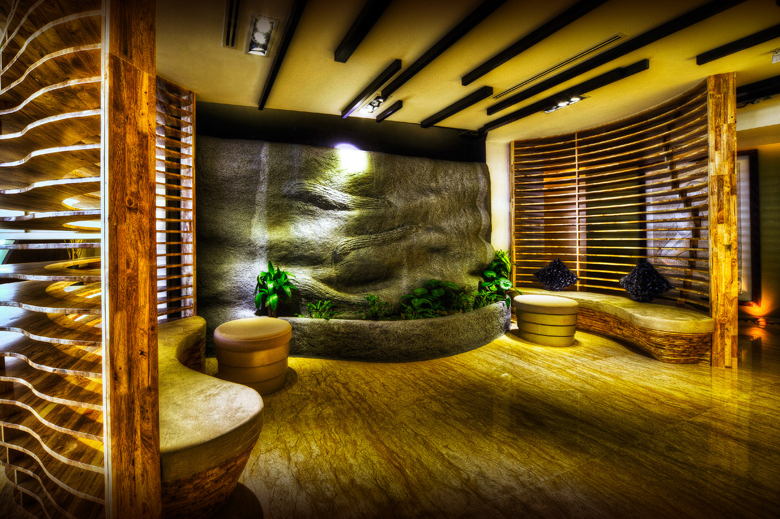 An unforgettable spa experience awaits!